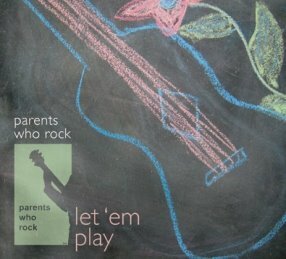 Welcome to the 12th annual Parents Who Rock Backyard Event 2017! 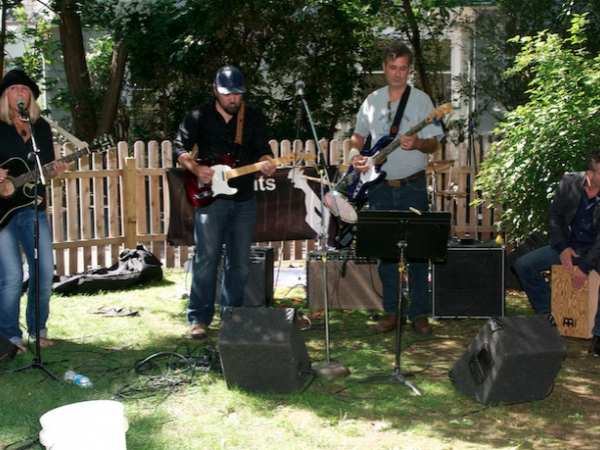 We will be holding our event, featuring a lineup of great local musicians performing all afternoon, on Saturday, September 9th from 12 noon to 5 p.m. at the corner of Cedar Ave. and High Street in Montclair. It's open to all ages so bring your kids! We do not provide food, but bring a blanket and/or chairs and a picnic lunch. We will have flower arranging demonstrations and activities for kids, plus a musical gear sale, so bring yours and buy some! We will also have a masseuse, Vanessa Vozar, from 1-2:30 p.m. and Sarah Otazo will be providing detoxifying "beemer" sessions. 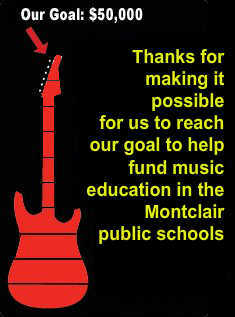 A portion of the proceeds will go to our charity, Reaching Out Montclair, a non-profit that provides food, concrete services and assistance to underprivileged families in Montclair, NJ. There is no cost to get in, but it is a fundraiser where we pass the hat. Please donate generously! Photo from a previous Backyard Event.